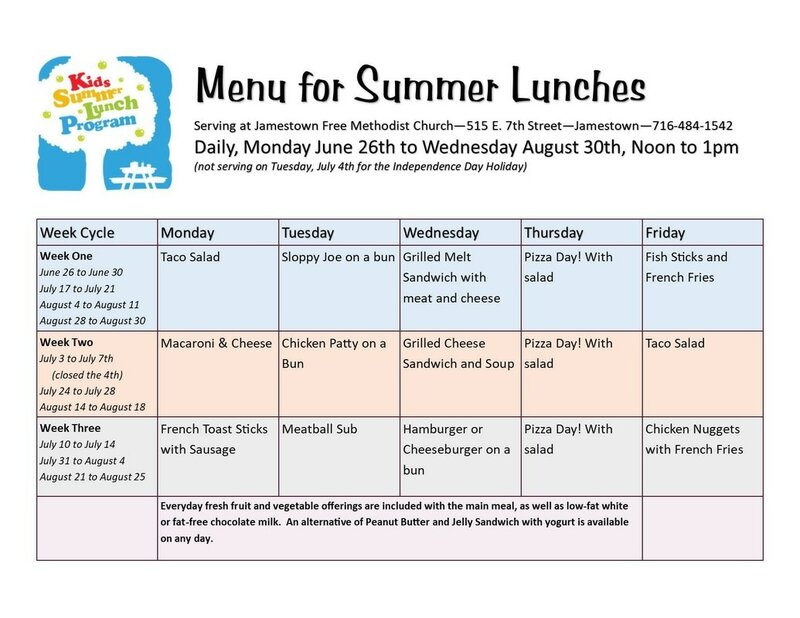 2017 Summer Lunches have ended! No need to sign up - no forms to fill out. Meet some new friends and share lunch together. Discover the love of God over lunch.